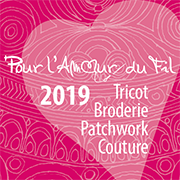 APLIQUICK®™ will be in Nantes, to participate in 11 Ème Édition Pour l’amour du Fil, which will be held on 24th – 27th April at Exponantes Park. At our booth you will enjoy small shows about how to realize any kind of shape, angle, small pieces and even a thumbnail easy, quick and perfect with APLIQUICK®™ appliqué technique. There you can also buy all of our products to carry it out! We are waiting for you all!! 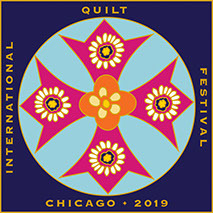 APLIQUICK®™ will be in Chicago, to participate in Quilt Festival Chicago, which will be held on 28th – 30th March at Donald E. Stephens Convention Center. 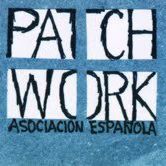 APLIQUICK®™ will be present in Sitges, to participate in “Festival Internacional de Patchwork”, which will be held on 21th – 24th March. On February 23 – 24, 2019 in Un Mar de Puntadas (Madrid) . During this class you will learn how to make a perfect medium size appliqué project as well as a miniature one. You will discover how easy it is to adapt the different APLIQUICK®™ sticks to your project. And finally you will learn how to realize any kind of shapes, sharp pointed, hexagons, curves and many more … Rosa Rojas will demonstrate how to machine appliqué the small pieces. On February 16, 2019 in Merceria Mentretengo (Cádiz) . 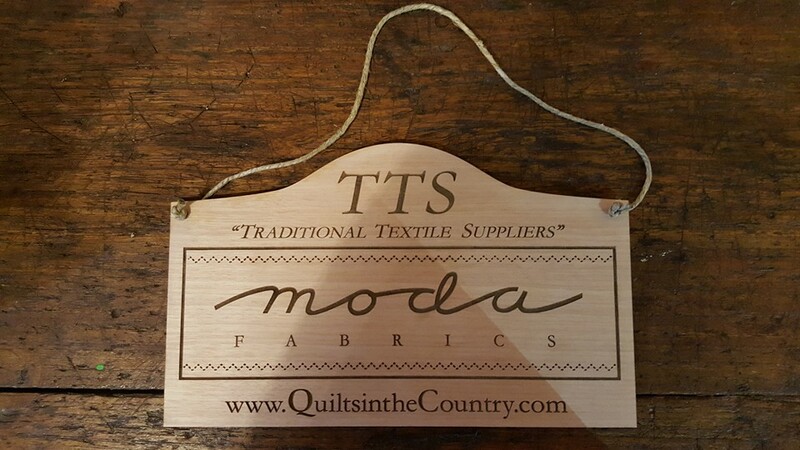 On February 09, 2019 in Quilts in the Country. During this class you will learn how to make a perfect medium size appliqué project as well as a miniature one. You will discover how easy it is to adapt the different APLIQUICK®™ sticks to your project. And finally you will learn how to realize any kind of shapes, sharp pointed, hexagons, curves and many more … Rosa Rojas will demonstrate how to machine appliqué the small pieces. And On February 10, 2019 we will enter the world of “Hawaiano”, for be able to it with APLIQUICK, design and create it of rapid simple and enterteining form. APLIQUICK®™ will be in Ontario, to participate in Road to California Quilter’s conference & Showcase, which will be held on 24th – 27th January at Ontario Convention Center. On December 1 & 2, 2018 in Fuerteventura Patchwork, of the hand Rosa Rojas we will enter the world of “Hawaiano”, for be able to it with APLIQUICK, design and create it of rapid simple and enterteining form. 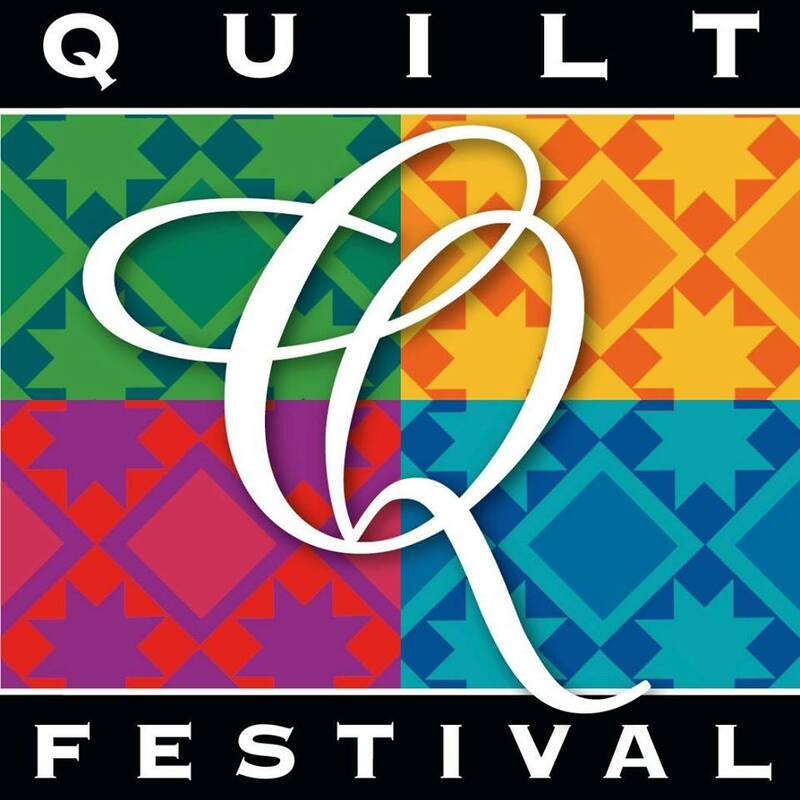 APLIQUICK®™ will be in Houston, to participate in International Quilt Festival, which will be held on 08th – 11th November at George R. Brown Convention Center. 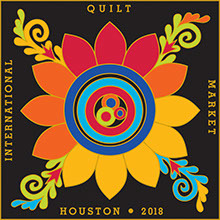 APLIQUICK®™ will be in Houston, to participate in International Quilt Market, which will be held on 03th – 05th November at George R. Brown Convention Center.